It is a pleasure to welcome Corie Weaver editor of the Sci-Fi Anthology series, Young Explorer’s Adventure Guide. Welcome to The Adventures of the Everyday Fangirl and thanks so much for taking the time out your busy schedule to help us get to know more about the Young Explorer’s Adventure Guide! 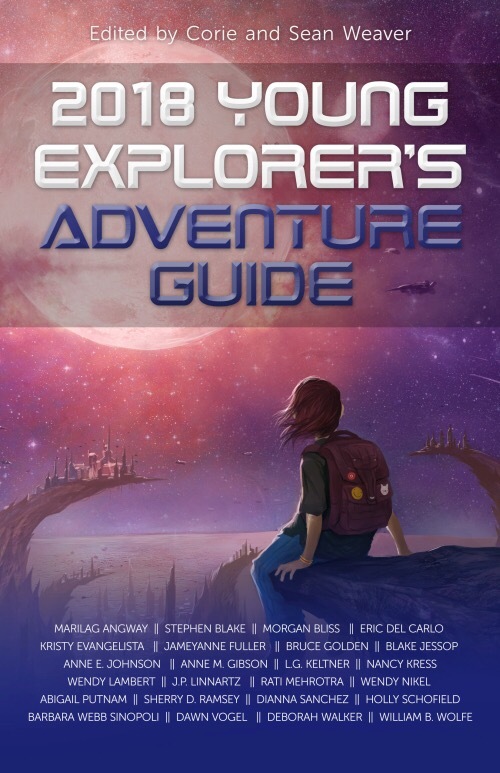 We chose the name Young Explorer’s Adventure Guide because we wanted to create a sample of science fiction stories for readers of all ages. Every collection includes stories that represent the wide spectrum of science fiction, from rocket ship adventure, to weird west to post- apocalyptic to steampunk and more. I love science fiction. I believe it can bring us to a brighter future. So, I did the only logical thing, and put out a call for submissions for an anthology of science fiction shorts for middle grade readers, with a focus on diversity and representation. Girls, boys, robots – everyone is welcome here. What are you a fan of and is this reflected in your writing or the writing of the authors of the series? 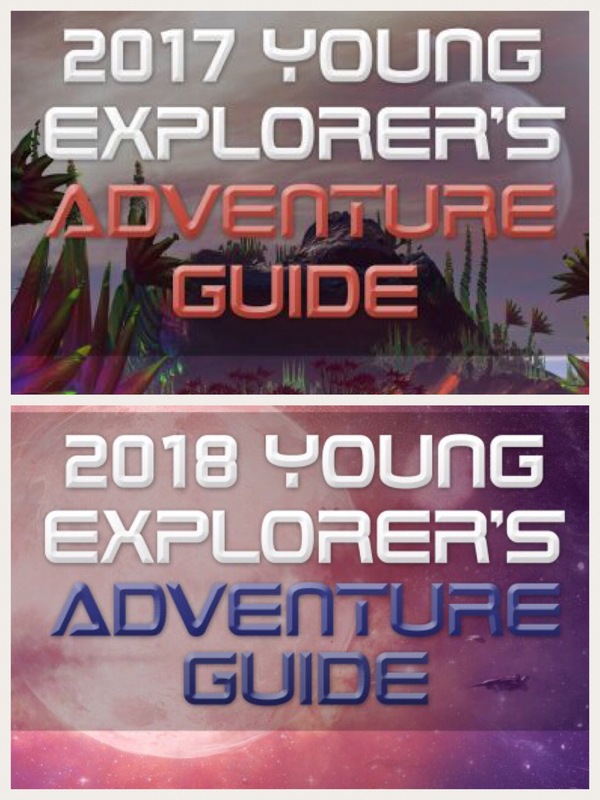 If someone is interested in learning more about the Young Explorer’s Adventure Guide, where would they go? The 2018 collection will be on Kickstarter starting June 13th, shipping in December. 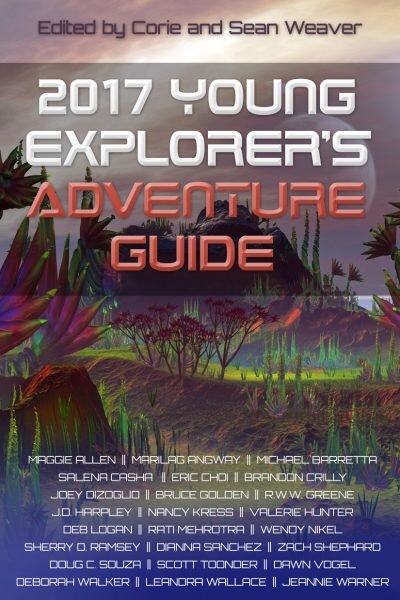 Also, the 2017 Young Explorer’s Adventure Guide is now available via Amazon and Barnes and Noble. It is also available for Libraries! Learn more at http://dreamingrobotpress.com/2017-young-explorers-adventure-guide/!